MIAMI, Nov.09 – As part of the team’s on-going commitment to support U.S. servicemen and servicewomen at home and abroad through the Home Strong Initiative, and in conjunction with the NBA Hoops for Troops program, for Veterans Day members of the Miami HEAT staff including HEAT President Pat Riley and HEAT legends Alonzo Mourning and Glen Rice once again worked alongside members of the U.S. Coast Guard, Rebuilding Together Miami-Dade, Inc. and Ultimate Software staffers on Veterans Day to help renovate the homes of two local veterans in Miami-Dade County. This year, the HEAT supported Willie Mae Williams, who served returning and deployed troops as an Army Veteran and now spends her time caring for her sisters, as well as James Sands, who earned the rank of U.S. Army Corporal while receiving three medal decorations, including the American Campaign Medal, from his time in World War II. The HEAT has proudly funded the renovations for both homes that encompassed the installation of new flooring, toilets, light fixtures, interior/exterior painting, landscaping and new appliance installations. Chick-fil-A also donated and delivered 50 sandwiches to each home to provide lunch for those assisting with the project. Williams is a 67-year-old Army Veteran who was stationed at Ft. Lenordwood, Missouri, serving from 1969-1970. She lives and takes care of her two disabled sisters, one who is an amputee. Ms. Williams has had many health issues and 3 discs replaced in her back. Repairing her home will make it accessible for her and her sisters to improve their quality of life. Sands is a 93-year-old Army Veteran who joined the army at the very young age of 16. Sands joined the U.S. Army and went to North Camp Blanding for Basic Military Training. When he completed his training, he trained new soldiers at Camp Blanding until he was deployed overseas in 1943 to Europe. Ranked at U.S. Army Corporal, he was honorably discharged in 1946 with three decorations: American Campaign Medal, European African Middle Eastern Campaign Medal, and World War II Victory Medal. He is very grateful for the opportunity to receive assistance in renovating his home. 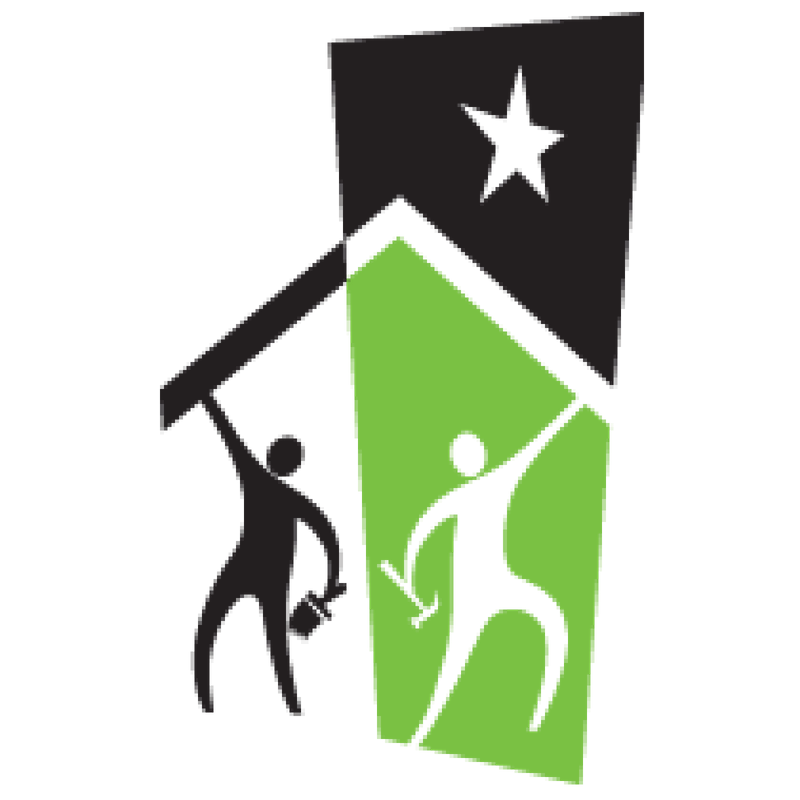 Rebuilding Together Miami Dade Inc. is the nation’s leading nonprofit organization working to preserve affordable housing through home renovations for low-income homeowners.